Mobile UX tiles is a product or system of 30 tiles for building quick visual flowcharts and sitemaps for client and project work. 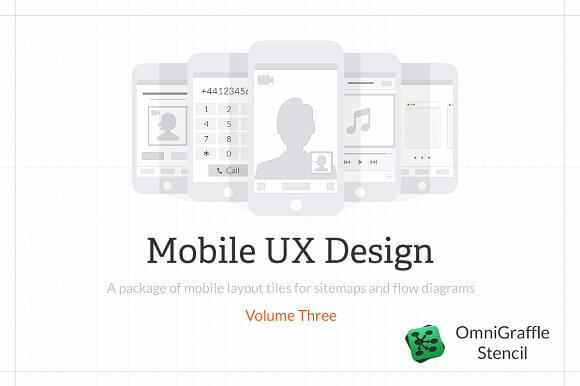 In the package is a set of 30 mobile layout tiles for flowcharts and sitemaps. Each tile represents a unique mobile screen type which can be used in any of your UX deliverables.